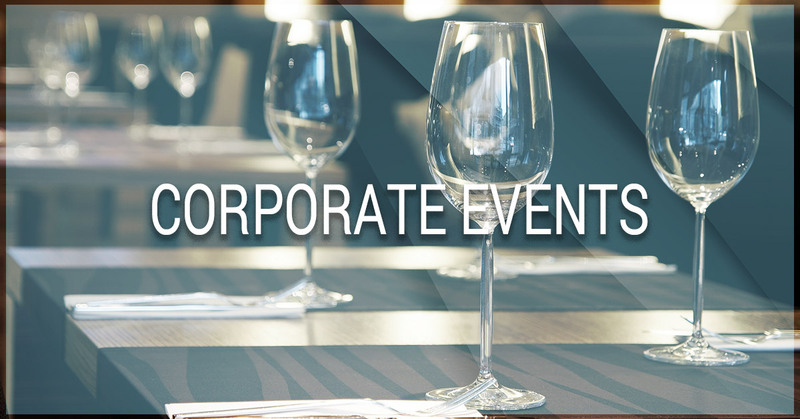 After awhile, office parties and corporate events all seem to revolve around the same idea – drinks, music, and mingling. Instead of office parties being more of a chore that you have to attend, it’s time to mix things up with Party Trailers! At Party Trailers, we cater to all of your party needs! Our trailers come stocked with all the elements to make your party one that your bosses, colleagues, and CEOs will be talking about for months. Between Karaoke, dual gaming systems, and 50-inch televisions, Party Trailers has all the makings for a great corporate event. Whether you’re in Kansas, Missouri, Nebraska, or Iowa, Party Trailers is proud to be your Top Rated Local® party trailers for the four-state area. Check our availability and book Party Trailers for your next event! Aside from free food and drinks, one of the main reasons people attend company parties is because they get to see how their coworkers and bosses act outside of the workplace. Many workers adopt a different persona while they are at work, and corporate events are really where their personalities get to shine. When you hire Party Trailers for your next corporate event, you not only get to see your coworkers outside of the workplace, but you are also presented with the opportunity to challenge them to a karaoke battle or compete against them with one of our dual gaming systems. You’ll have the chance to experience a whole new side to the people you work with, and there is no question that this party will be all you can talk about when Monday rolls around. If you’re interested in creating a can’t-miss corporate event, then you need Party Trailers! Check our availability and contact us to reserve your party trailer today!